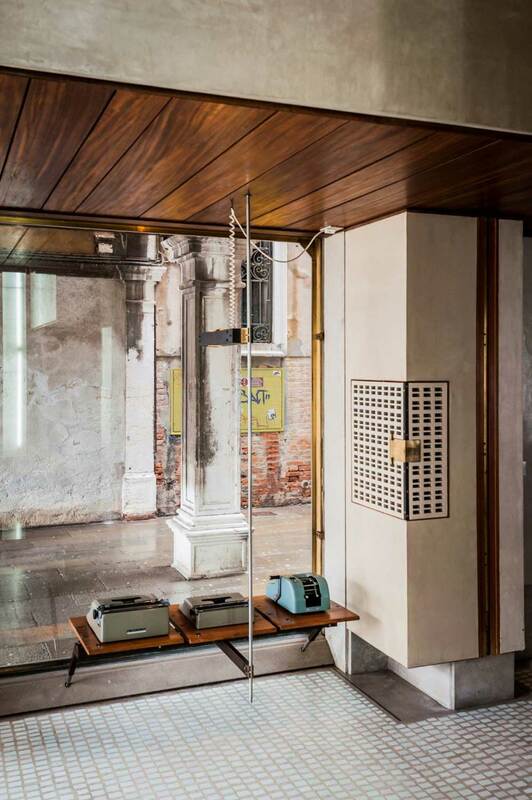 Overlooking Piazza San Marco in Venice, Italy, peeking out from the cloisters and watching the hustle and bustle of passers by, is Carlo Scarpa’s Olivetti Showroom masterpiece. 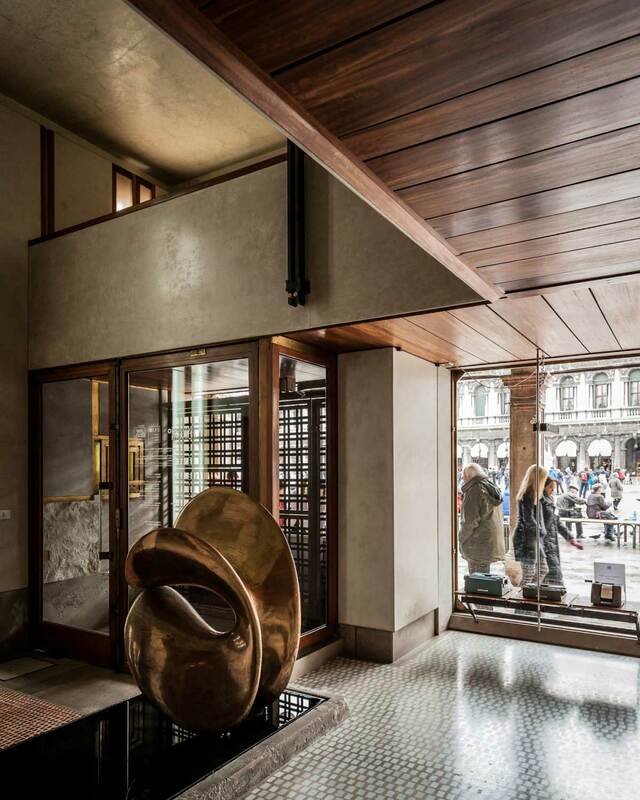 Typically Scarpa, typically Venetian and beautifully Italian, in every passionate detail. 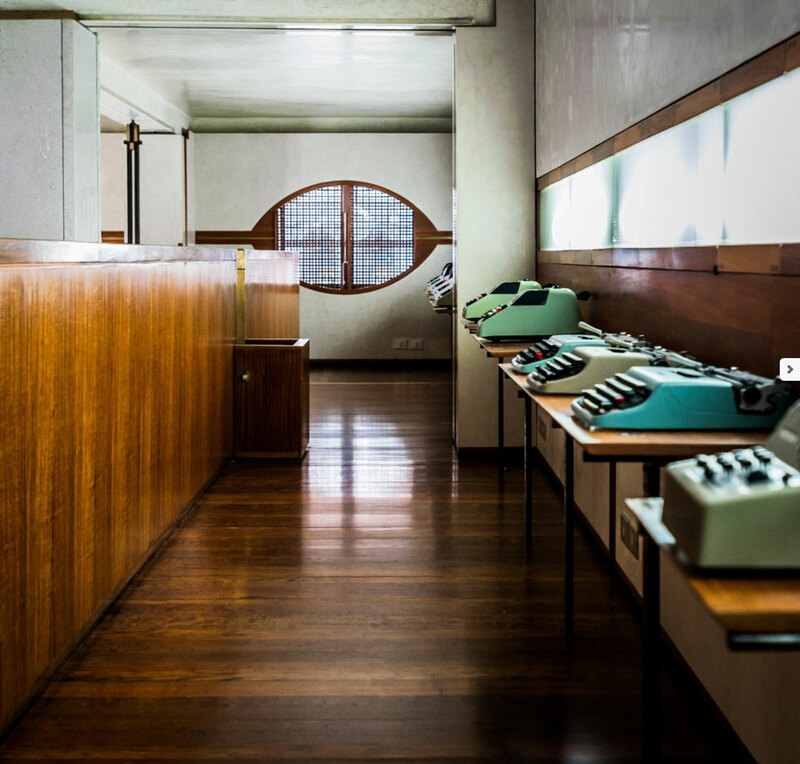 Designed in 1957-58, with construction complete in 1959, the showroom housed the Olivetti modern typewriters and calculator collections, made in the Italian town of Ivrea. 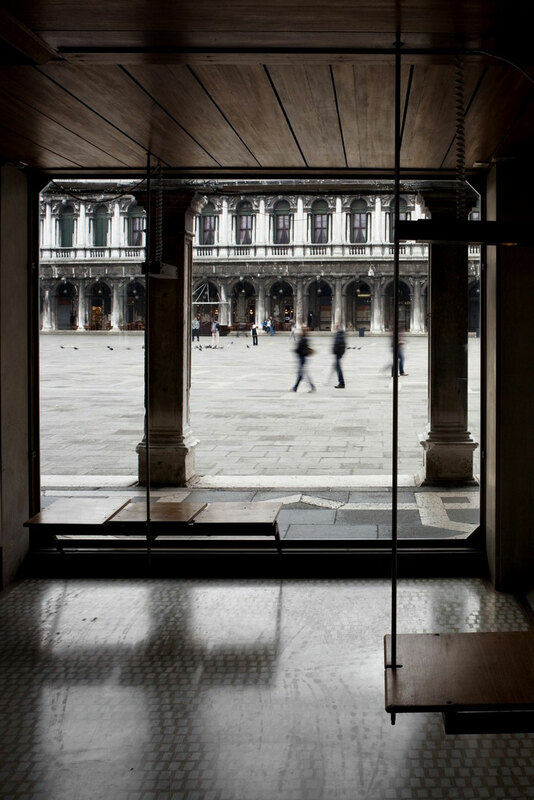 At the time, the resulting showroom was a minimal and modern insertion into historical Venice, much of what Scarpa does best. And today, after closing its doors in 1997 and being reopened by the FAI (Italian Environmental Foundation), is preserved in all its vertical-planed and mitered-cornered glory. 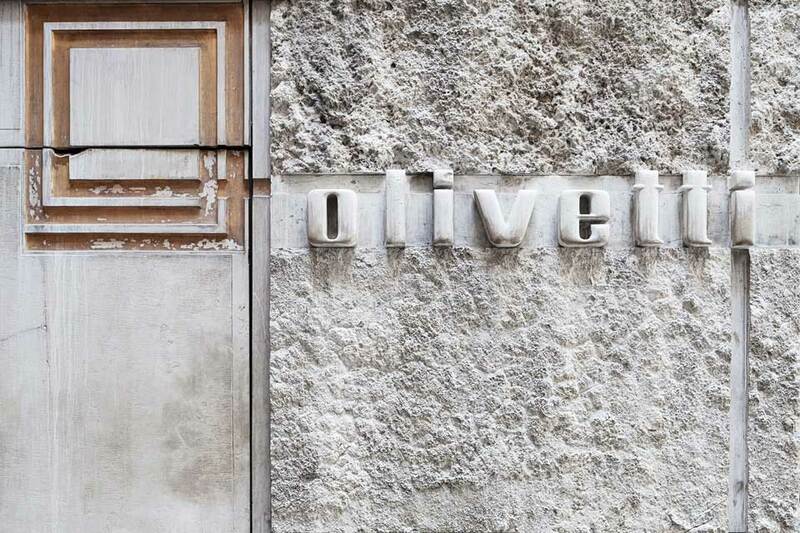 Known for his stylisation of concrete and the expression of form, this showroom is no exception. 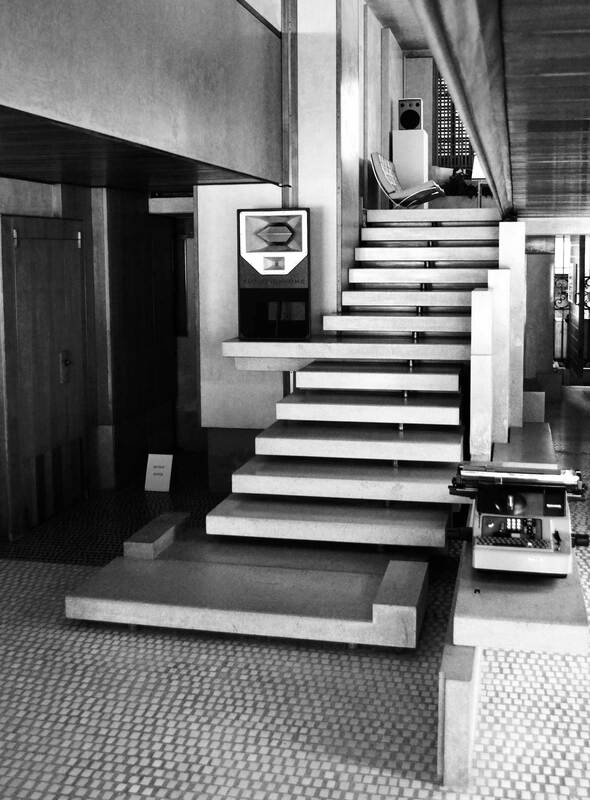 As you enter the space through what seems like a hidden door (note, concealed hardware will do that to a person), you are saluted by the effortless series of perfectly formed concrete platforms that sing together as the central staircase. They are the connector between the two levels, but they are so very much more than a purely functional element. Planes of beautifully cured concrete are integrated at slighted transitions as you ascent the platforms. (Perhaps you might recall them featuring in this fun post that pairs fashion with modern architecture). 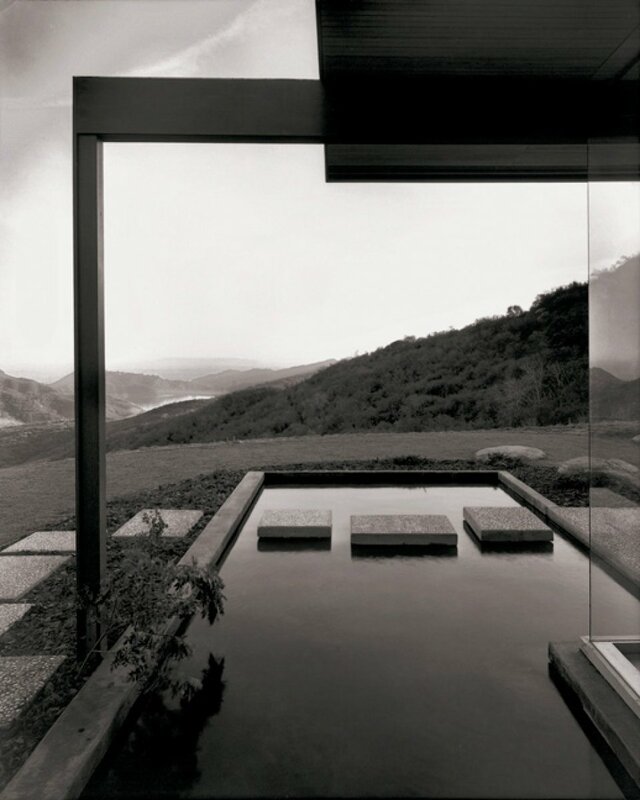 The influence of Japanese architecture as muse is strong, as with all of Scarpa’s work. The absence of formal training is a non-issue for this architectural defiant. 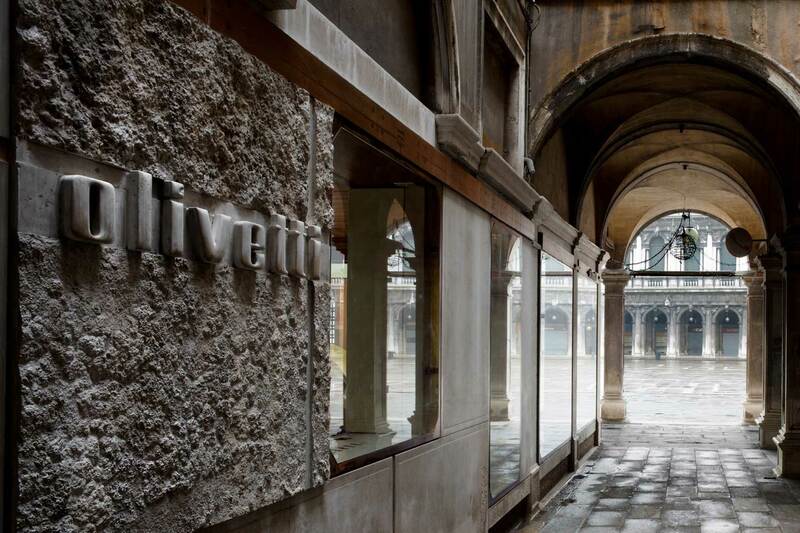 His self-taught Byzantine (meaning typically Venetian) style carries robustly through all his works, as if they all belonged to some well-curated catalogue collection. The use of stratification, layering, purposed offsets and considered hidden walls and entrances, are very much alive-and-kicking in this classic. 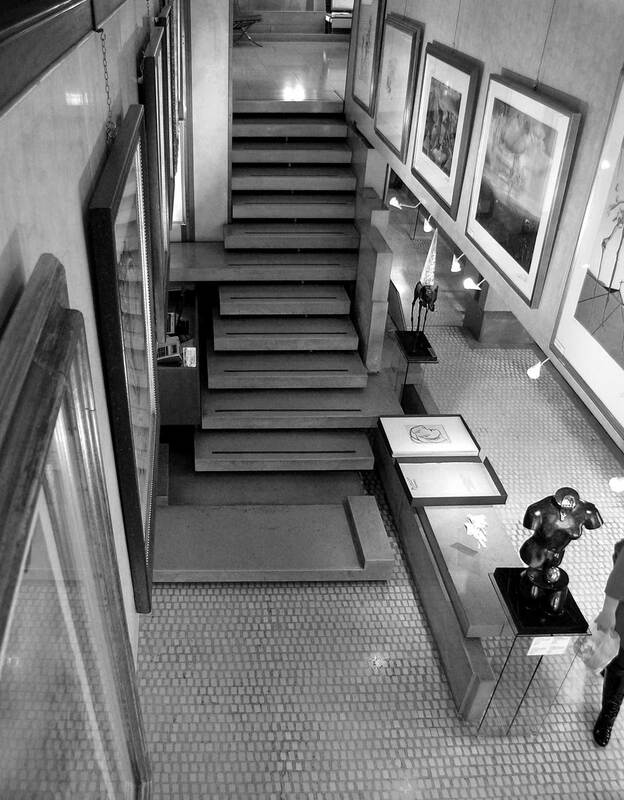 The hand-cut mosaic floors, concrete, stone, bodies of water and beautifully polished timbered nods throughout, this showroom, as much as it is a beautiful place to display objects, is on display also. And rightly so. 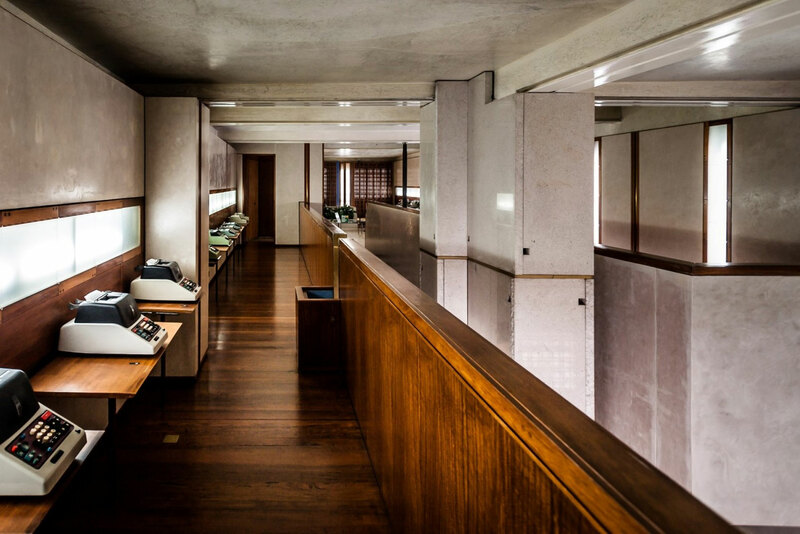 The Olivetti Showroom is a handsome example of Scarpa’s treatment and integration of existing architectural language with a new current forms. His understanding of materials and their limits is an invaluable asset. 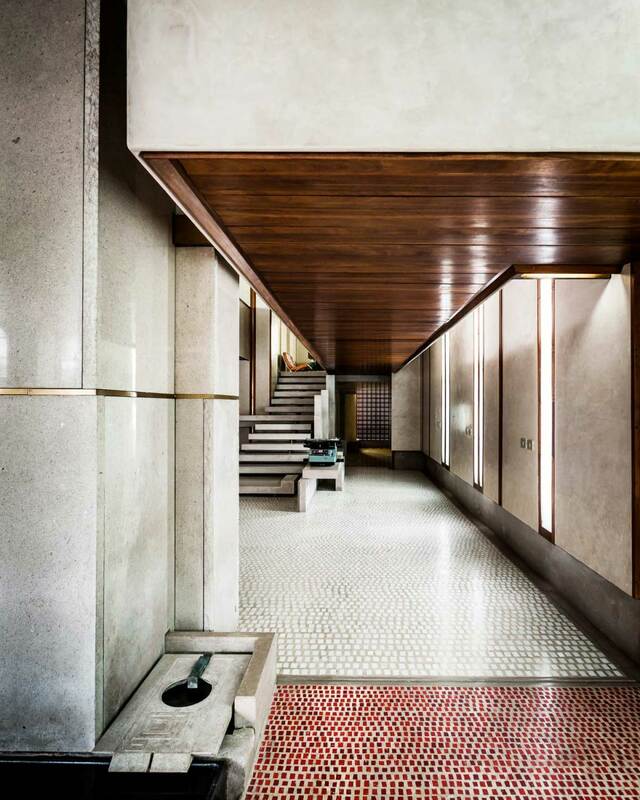 Heavily Japanese-influenced, with purposed vistas and timber niches throughout, it is ultimately the laboired details, those that seem so considered, and yet so effortless, are what define Scarpa’s style. His attention to detail shows the workings of a man with a passionately clear vision, unencumbered by trend. A true classic. ‘Casa Bonay’ Boutique Hotel by Studio Tack Opens in Barcelona. Spawn from the peaceful pastures of Adelaide, Bronwyn is inspired by the undiscovered. With travel as her main muse and together with a belief that architecture and design can facilitate a better world, she currently finds herself living and working in NYC. An Architect and designer of over eight years, she thrives on interpreting other people’s passions into manifested realities. Listening to and seeing new worlds through her own lens has seen her work and study on an international scale; in Europe, Australia and currently, in the US. Influenced by minimalism in all its glory, in practice and everyday life, her obvious influencers are notably the Scandinavian and Japanese design greats. Her work spans residential, hospitality, retail, health, education and industrial portfolios and has a strong passion for Humanitarian work and the real possibilities of design thinking in the developing world. 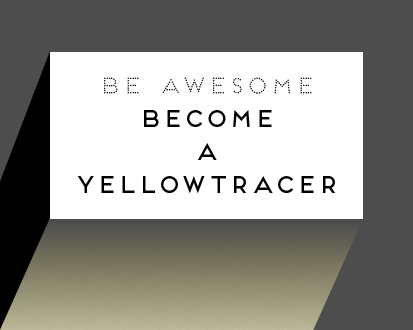 She thinks big and laterally, and open to musings from all directions. 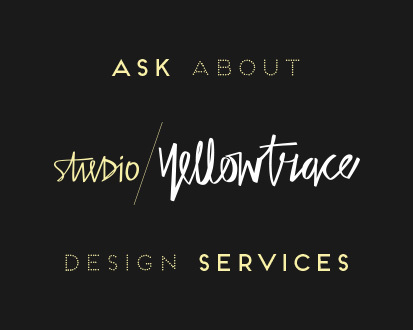 Naive or otherwise, she really does believe design can make a difference. 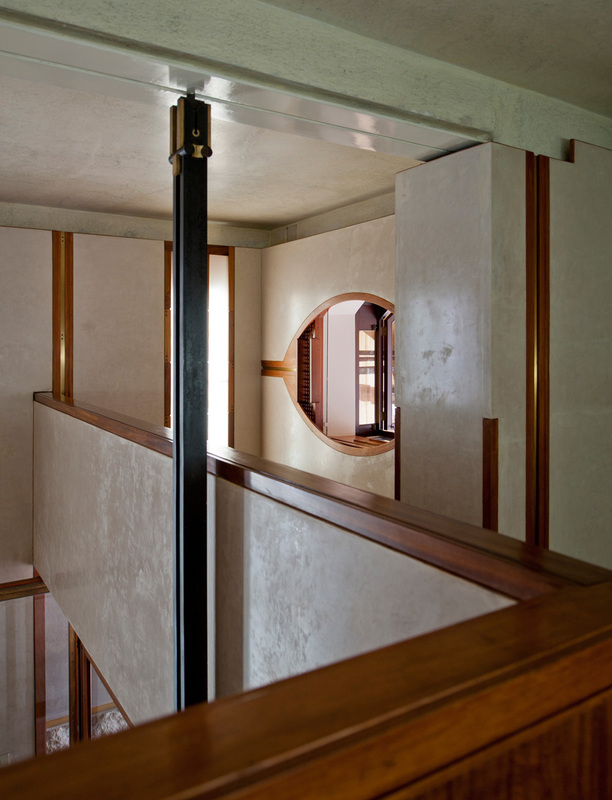 There is something of Frank Lloyd Wright about this design. The embrace of the old and the new is complete in a way that few such designes are able to capture. The uses of the concrete must come first in this design. It seens to act as a glue that binds old and new together and produces something new and different from each one. I could be wrong, but thinking back over the pictures, the use of small patterns also come into play. 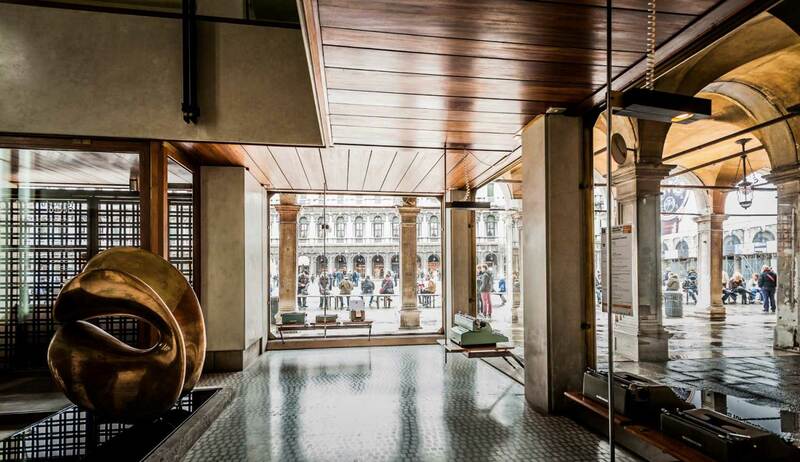 Tiles from the floor, a corner design and the fine polished grain of wood.